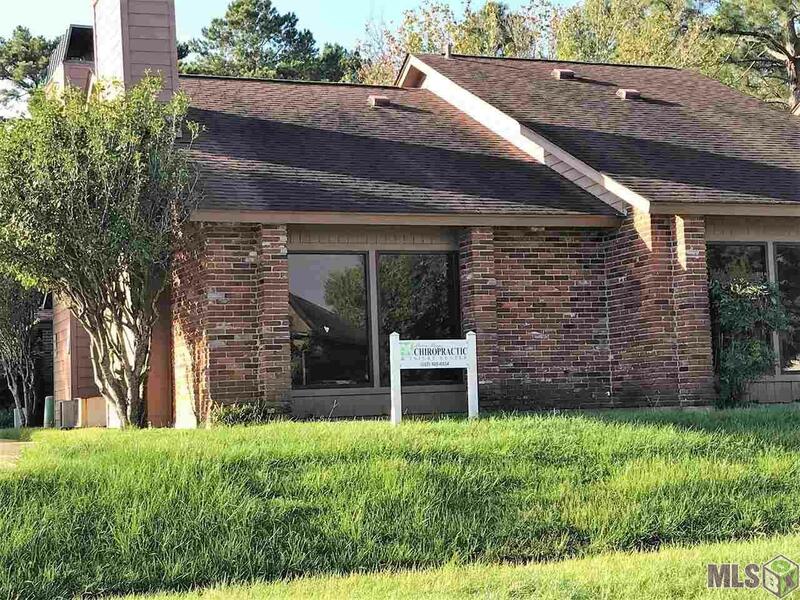 FOR LEASE: Great executive office suite location adjacent to Old Hammond Highway and Drusilla with easy access to I-12 and Airline Hwy, plus minutes away from Towne Center, and Bocage Center at Old Hammond and Jefferson Hwy. 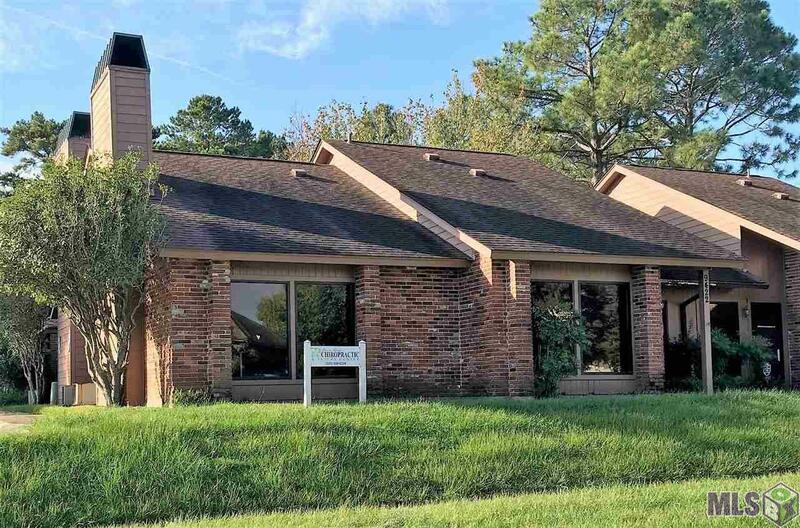 Property offers a 18'-8"x13'-0" executive office with fireplace and conference area, 13'-0"x10'-9" private office, 13'-1"x13'-2" reception area, 8'-10"x4'-10" storage room, kitchen with refrigerator and sink, and restroom. Plenty of offstreet parking and good exposure to the street.